Based in Las Vegas, Nevada, PLUMBING PROS can re-pipe any structure you have from old galvanized to just simply damaged piping. Call us today and see how affordable it can be. Have you been experiencing low water pressure? Is your water turning dark or rust-colored? Plumbing Pros is a plumbing company in Las Vegas, Nevada proud to offer repiping services to home and business owners in surrounding areas. 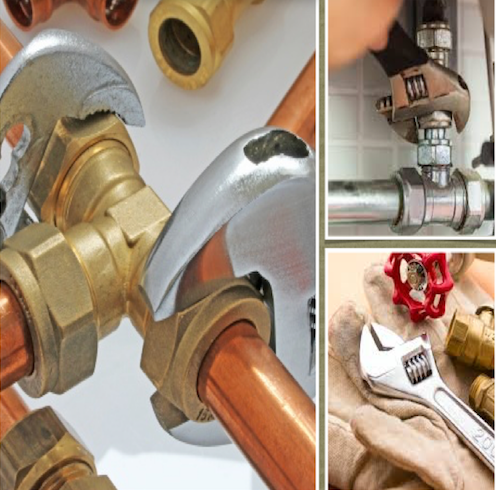 Whether you're looking to replace old copper pipes or newer pipes that simply aren't serving their purpose, we have the tools and skills to get the job done quickly and in a manner that not only meets, but surpasses your expectations. We pride ourselves on thorough, efficient repiping services coupled with affordable rates. And if you hire us for repiping, we pledge to leave your property clean and neat once the job is done.